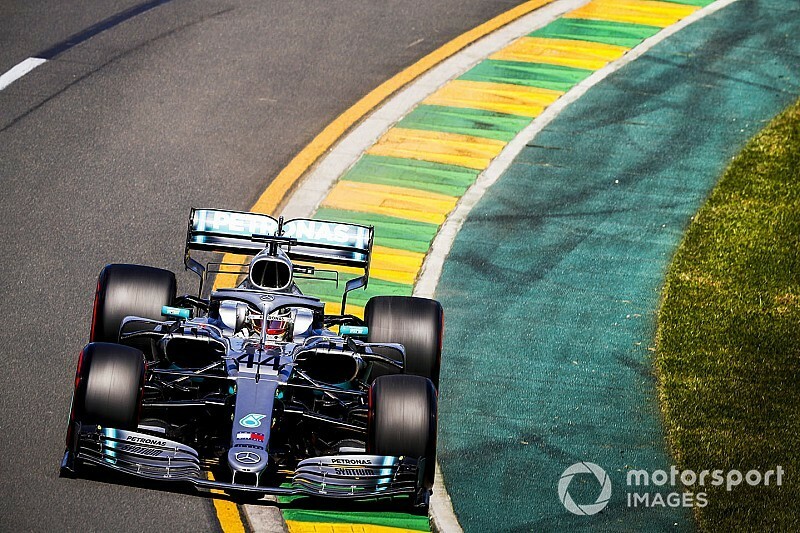 Lewis Hamilton topped second free practice ahead of the 2019 Formula 1 season-opening Australian Grand Prix for Mercedes. 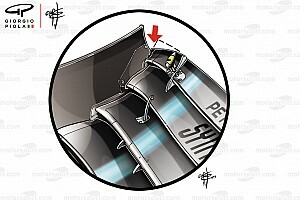 Hamilton, using soft Pirellis, edged teammate Valtteri Bottas into second place by 0.048s with a lap completed just after the halfway mark of the 90-minute session to secure the position. So great was Hamilton's pace advantage that his timesheet-topping pace on the medium-compound Pirellis in the early stages of the session was quick enough to make sure of first place. 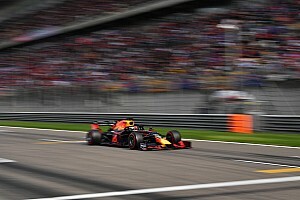 Max Verstappen was third fastest for Red Bull-Honda, eight tenths slower than Hamilton, after opting to delay his performance run to the closing stages of the session. He set his time with 15 minutes remaining, having spent much longer circulating on medium rubber than everyone else earlier in the session, before slotting in ahead of new teammate Pierre Gasly by 0.042s. Pre-season pacesetter Ferrari had a subdued session, lapping well off the pace early in the session on medium-compound Pirellis, with Sebastian Vettel complaining over the radio that something felt wrong in Turns 1 and 4. Vettel later bolted on softs and put in a lap of 1m23.473s to go fifth fastest, subsequently describing the car as "still a bit wobbly" over the radio. 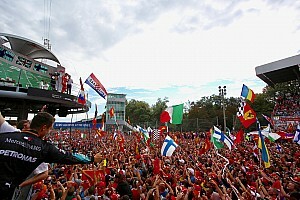 Alfa Romeo newcomer Kimi Raikkonen was sixth fastest, a tenth behind Vettel, and just ahead of the two Renaults of Nico Hulkenberg and Daniel Ricciardo. Charles Leclerc was down in ninth, 1.154s off, in the second Ferrari, with Haas driver Romain Grosjean rounding out the top 10. Leclerc also had a spin late in the session after losing it on the exit kerb coming out of the Turn 4 left-hander. He was able to continue. Toro Rosso driver Daniil Kvyat was 11th fastest ahead of the second Haas of Kevin Magnussen, with Racing Point's Lance Stroll 13th. McLaren driver Carlos Sainz also left it late to complete his performance run and was the penultimate driver to set his time. It put him up to 14th place, just ahead of Alfa Romeo driver Antonio Giovinazzi – who had a spin on the entry to Turn 15 late in the session after touching the grass. Alex Albon was 17th, one place behind the second Racing Point of Sergio Perez, and followed up his FP1 crash with a run through the gravel mid-season then a similar spin to Giovinazzi's late on. Lando Norris was 18th in the second McLaren, 1.7s clear of the fastest of the Williams – that of rookie George Russell, who had a trip through the gravel at Turn 3 late on. Robert Kubica was slowest, two tenths behind Russell, in another difficult session for Williams.